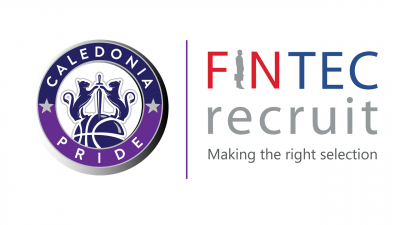 Caledonia Pride are delighted to be partnering with Tribe Yoga for the remainder of the 2017-18 WBBL season. 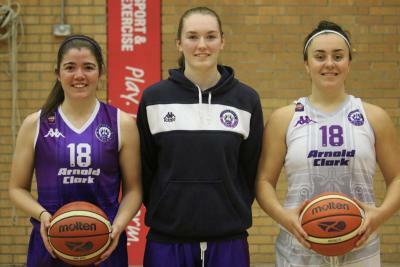 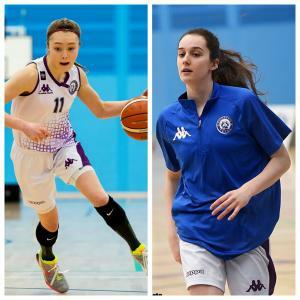 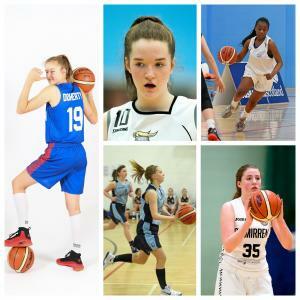 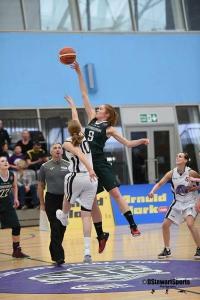 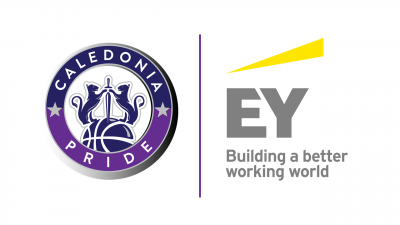 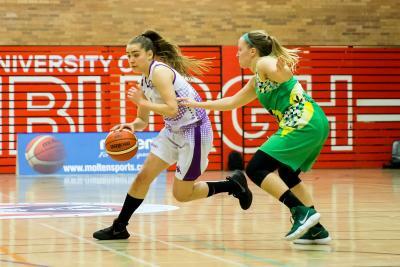 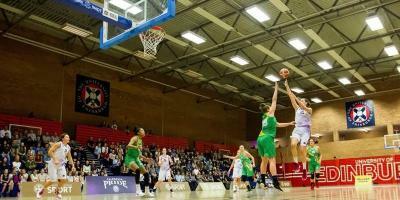 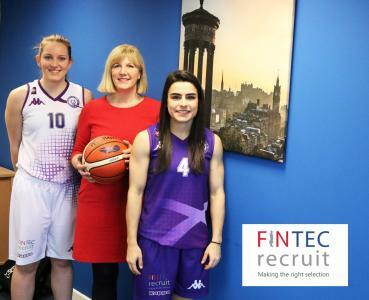 The new partnership will see Scotland's only professional women's basketball team attend regular Tribe Yoga classes with a focus on recovery and relaxation. 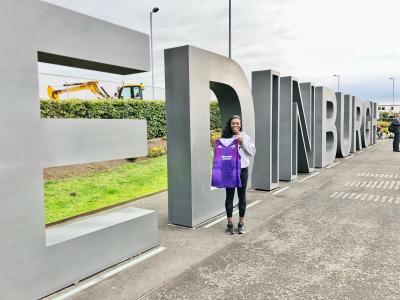 Athletes will make use of the various Tribe Yoga studios situated in the heart of Edinburgh, including their new state-of-the-art studio at Quartermile in Edinburgh. 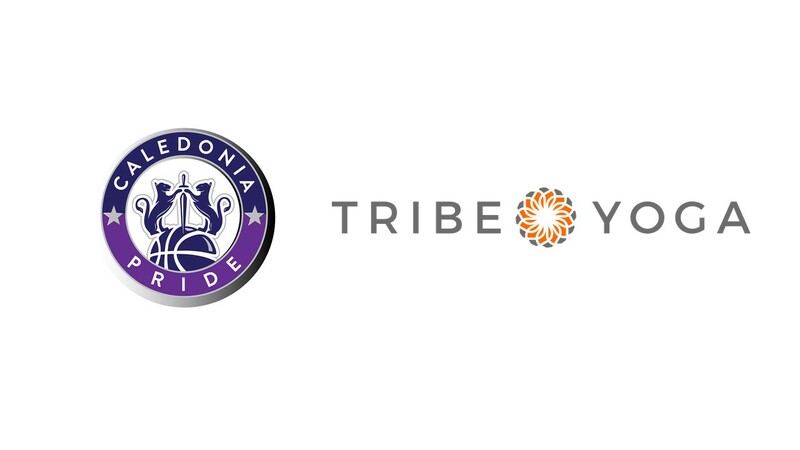 To find out more about the different range of classes available at Tribe Yoga, click HERE.